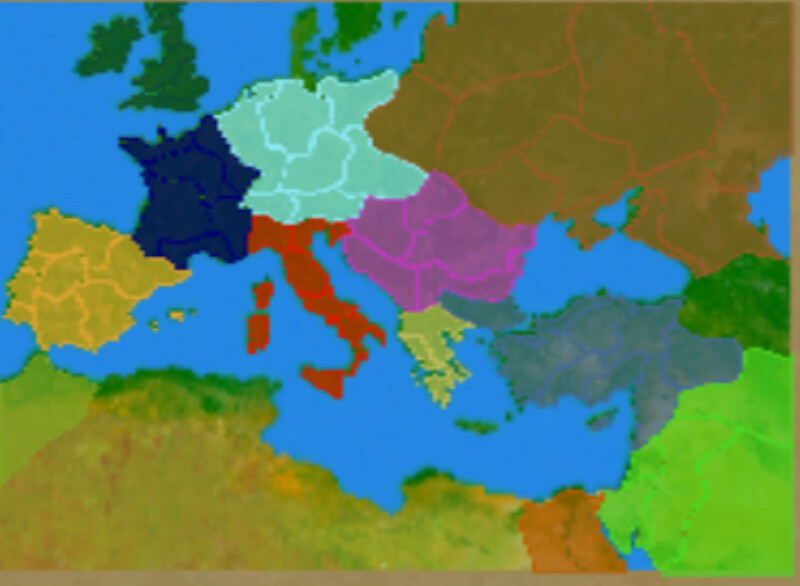 Hello and welcome to the PDE Mod, this mod recreates europe in the year 2015,although keep in mind this Mod is far far so far from done,The second update is done, 0.0.2 which adds alot of new features. Added version 0.0.2.9 which balances the countries and adds some new provinces. -Tanks that actually are deadly,they can stomp(charge) enemies and shoot shells that are super deadly and sometimes results in a one hit kill. Also i used the sample europe map, the borders are inaccurate and are there just to serve a basic concept of modern day europe so you can play on. Countries that represent modern day europe. More provinces and even more are coming soon. 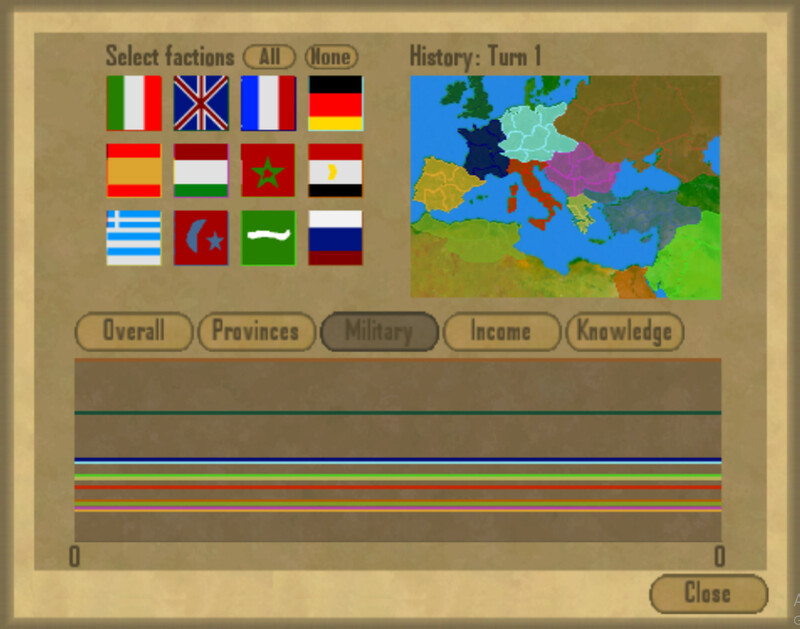 There are 3 new provinces in Iberia and 2 more in britan and alot more in France and germany,9 more in africa. Russia is a bit op, hopefully it will be nerfed. (MADE OTHER COUNTRIES A BIT STRONGER IN 0.0.2). Borders arent quite realistic and hopefully by later updates i will add them to look as realistic as possible. Countries like to declare war on each other alot, this is a core game feature and i will see if i can change it from the pure game code. 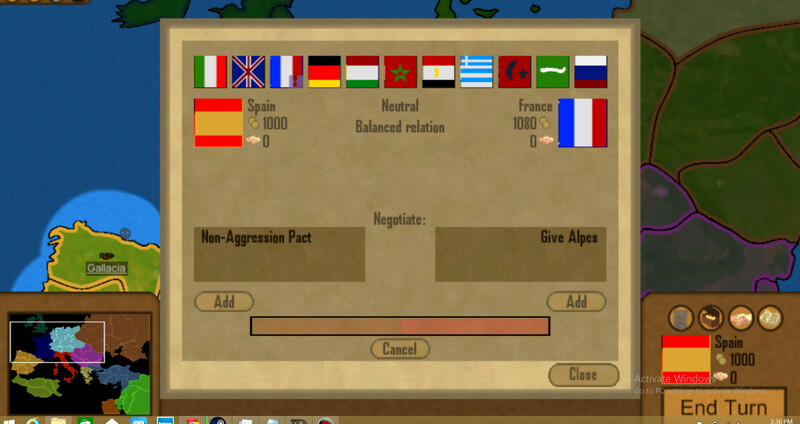 The diplomacy window for version 0.0.2 which . 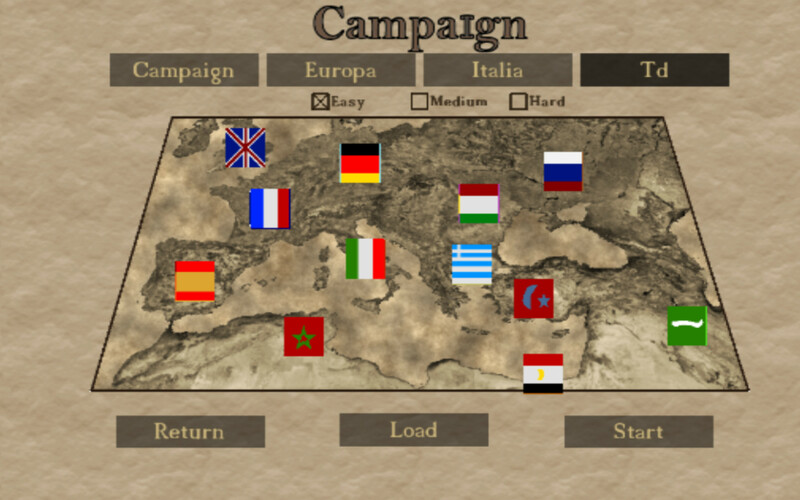 when you download the rar file called Mod, simply open it and you will find a folder called "Td"
Now open the folder where the game is located and you will find a folder called campaigns,simply put the folder "Td" in the campaigns folder. now you should see Td in the game. the romans have owned these lands and it's rightfully theirs! we should reclaim the roman borders! 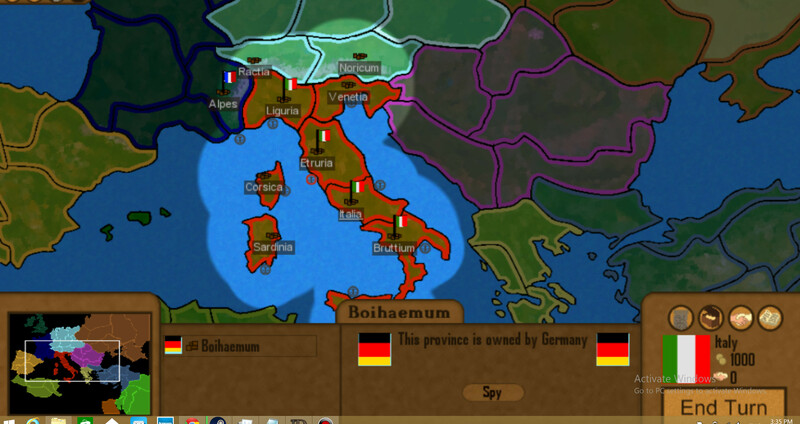 how to get:play as italy and conquer all of europe and north africa aswell britannia. How to get:play as egypt and conquer Mainland Europe (Germany,france,spain,italy) or have them as vassals. Last Edit: 26 Nov 2015 14:39 by Almar. Oh also report bugs if you see any, i will try to fix them although if you find bugs from the game originally i might not be able to fix them. Thanks a lot for your contribution Almar! Seems like a good start. In the Mod Topic, I just added files you can use to alter the borders. Just draw the borders of the provinces yourself with your favorite image editor. Just make sure the borders are black and atleast 2px. Countries declare war a lot because they have nowhere to expand. This is a corefeature indeed. Unfortunalty, I won't be able to alter this for you. Thanks i'll make sure to use them,i'll try to find a way around this. thanks for your reply! A huge content update is coming for version 0.0.3 real soon. Glad to hear that it's not dead yet. Keep it up bro.